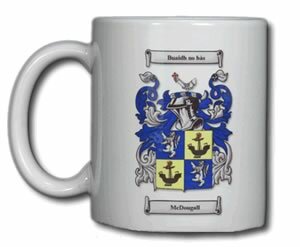 The English coat of arms is available and can be proudly displayed on a variety of products, including shirts, mugs, wine glasses, clocks, plaques, and much much more! Below are some of the most popular items that others put the English coat of arms on. Looking for Family Crests? 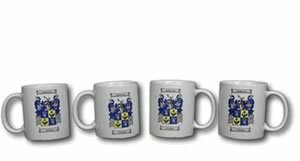 Find English family crests at the Family Crest Shop.